Published by Riot Games in 2009, League of Legends has quickly grown to be one of the most popular games in the world. Currently, there are estimated to be over 100 million active players each month. 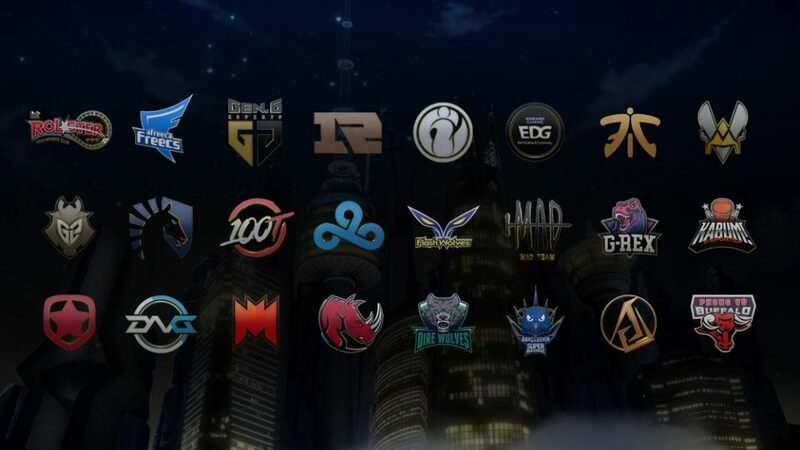 Right now the best of the best are competing at the annual League of Legends World Championship Tournament – referred to as Worlds 2018. 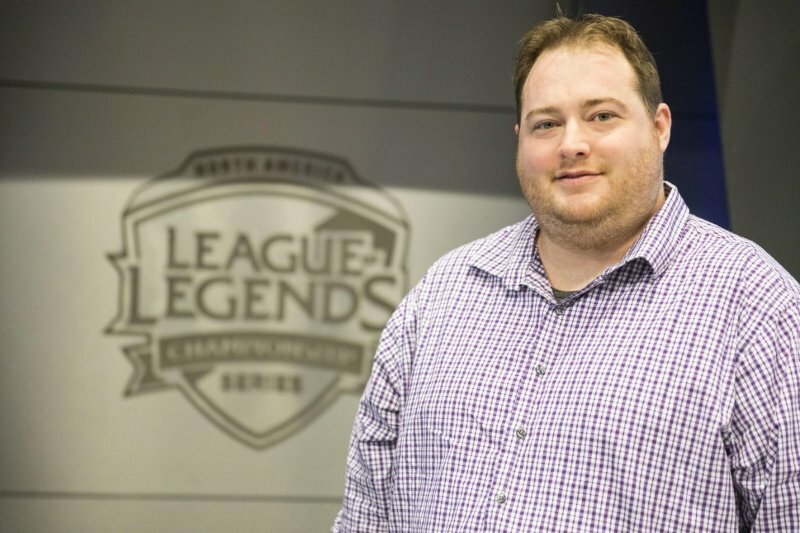 ReviewSTL spoke with Chris Hopper, the head of North American Esports at Riot Games, about the tournament and just how popular esports have become over the past decade. In case you didn’t already know, League of Legends doesn’t cost a thing to play. The only things that costs are completely optional – and those are purely cosmetic changes. If you are concerned about being thrown out to the wolves as a new player, there is no need to worry. The game’s complex algorithms and systems are able to determine your skill level by analyzing your play style and matching you accordingly. You might be wondering, how does one join a competitive team for a game like League of Legends? So in other words, you never know who you will be playing against – especially at the more experienced levels. And now they even have ways to scout new professional players. 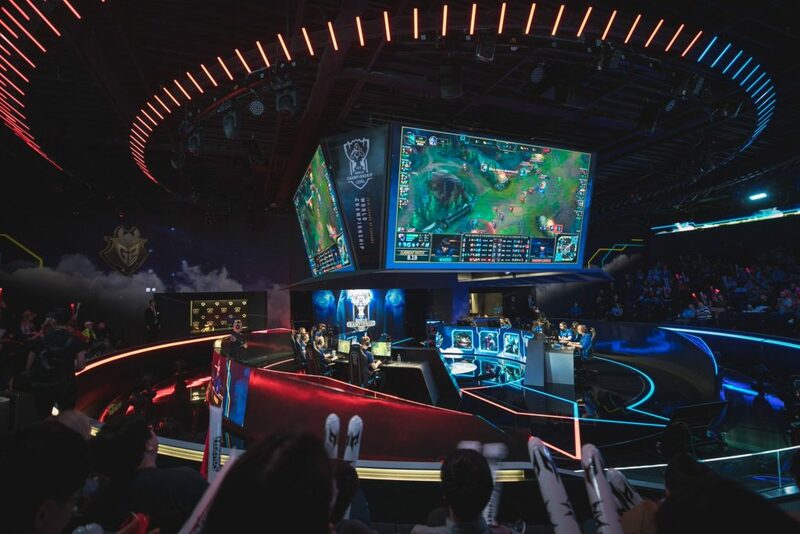 “It started two nights ago, and going strong,” said Chris about the eighth annual world championship for League of Legends which kicked off on Monday, October 1. Twenty-four teams who qualified in different regions across the globe are competing in South Korea until November 3 for the champion title and part of a multi-million dollar prize pool. Although there is a huge prize on the line, these competitive esports players already make a very comfortable living doing what they love. And where does all the money come from, that goes to the best players of this free game? Just like traditional sports, a majority is through sponsorships. 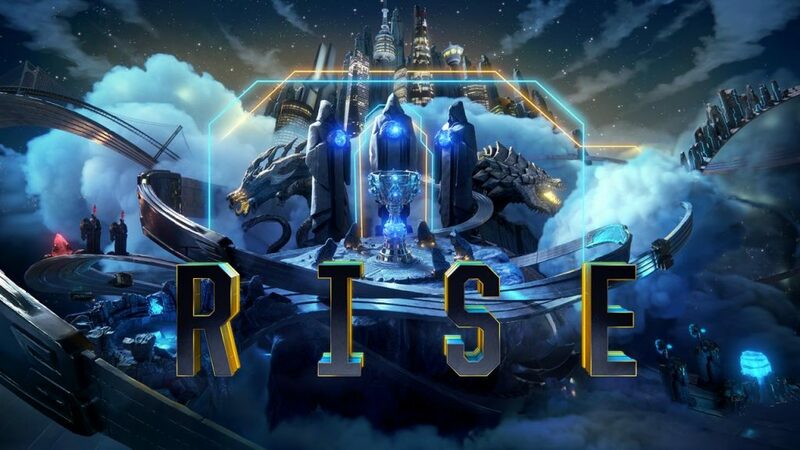 For more information about Worlds 2018, schedules, who is competing – LoLEsports.com is a great resource. To watch you can go directly to Twitch.TV, YouTube, or ESPN Plus.